Schily is a set of command line tool for system administrators. Installing only Schily will equip your computer system with a vast variety of commonly used command line tools. 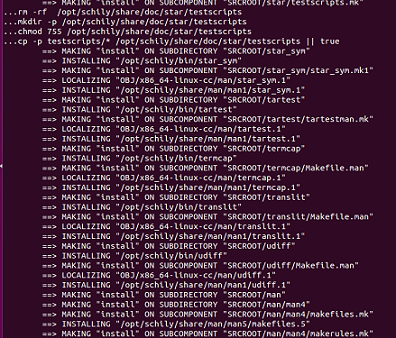 Here is the long list of tools that come bundled in Schily package. First of all download the version of your choice from following URL. Once the download process is complete, launch your system terminal and go to the download location, here run following command to extract the downloaded file. 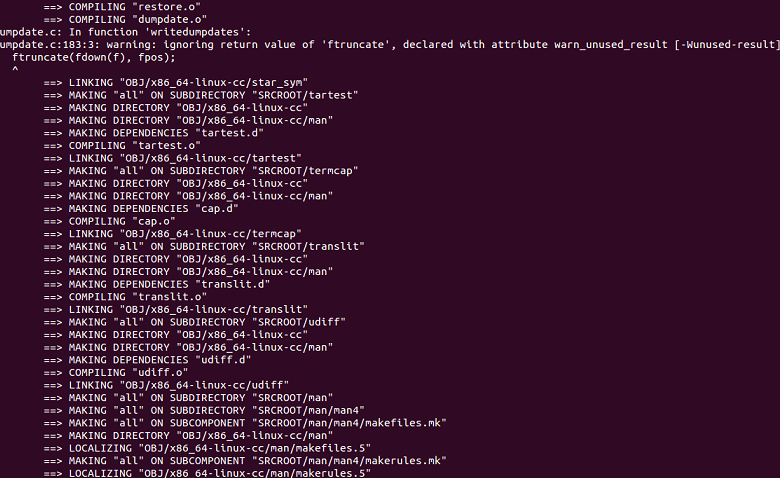 Now go into the extracted directory. This tool is installed using source installation method, but we don’t need to run “./configure”, simply start the installation by running “make”. Here is how the successful completion of “make” should look like. 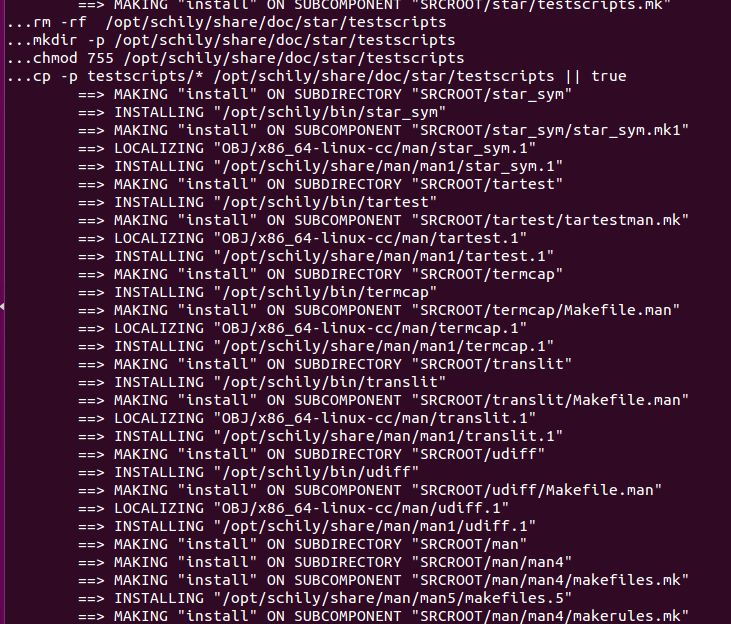 Now run following command to complete the installation for Schily tools. Here is how the successful completion of “make install” should look like. It is a productive set of tools, overall it is a lightweight utility because all the bundled utilities work from command line. If you have any questions/queries relating to the installation process or the working of this tool, feel free to let us know in comments.